Newborn Photographer in Chicago | Evelyn-8 Days New!! 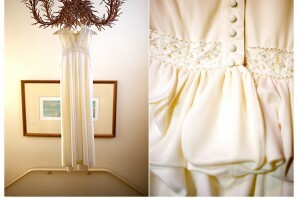 San Francisco Destination Wedding | Laura and Glen-Married!!! 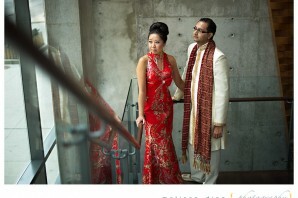 Chinese and Indian Wedding | Anna and Vivek-MARRIED!! !